3 weeks of age specific off-ice hockey training at CLUB XO (Prospera Centre). ALL off-ice sessions will be geared towards creating optimal on-ice performance for the player relative to their age and size. (Balance, core strength, explosiveness, flexibility). 3 on-ice sessions per week. 3 off-ice sessions per week. Total: 9 on-ice sessions, 9 off-ice sessions. Program will focus on basic skill progressions combined with game situational skills and drills. Emphasis on power skating, puck control, shooting, puck skills and protection as well as an added battle and compete component. Guest power skating instructor will run 4 of the 12 sessions. Program will focus on basic skill progressions combined with game situational skills and drills. Emphasis on power skating, puck control, shooting, puck skills and protection as well as an added battle and compete component. Players will be introduced to contact and given proper instruction on giving and receiving body contact. Will be a strong competitive component to this program. Program will focus on basic skill progressions combined with game situational skills and drills. Emphasis on power skating, puck control, shooting, puck skills and protection as well as an added battle and compete component. Players will learn to properly establish body contact and engage in battles. Will be a strong competitive component to this program. 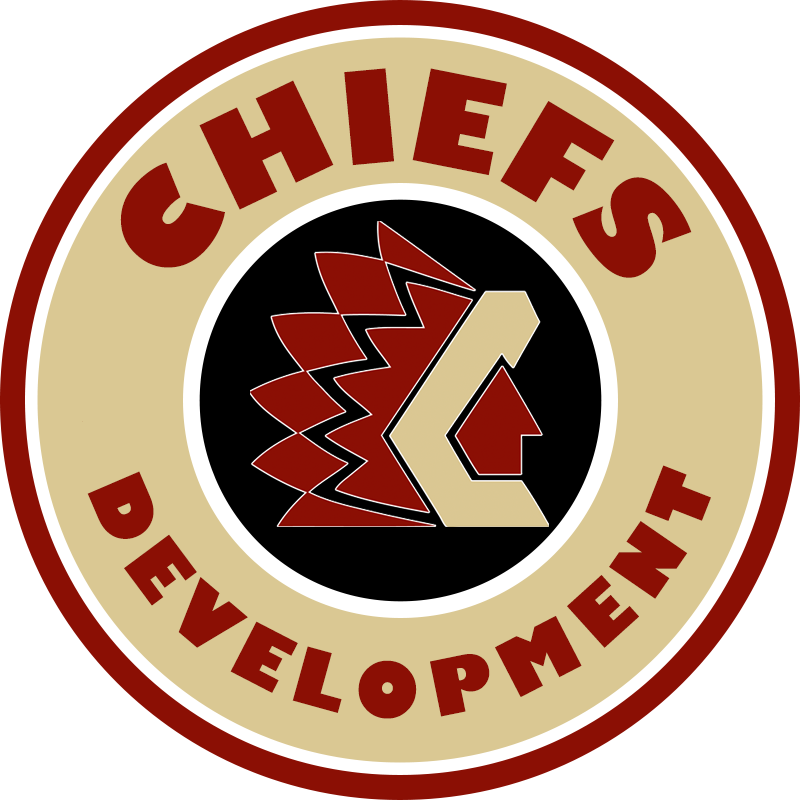 CLUB XO and the CHIEFS DEVELOPMENT GROUP are proud to offer a 6-Week Summer Development Program geared towards the Elite hockey player looking to take their game to new heights. **CLUB XO located at same address. Program Requirements: ALL Players must have played A2 or higher during the 2018/19 hockey season. 10 On-Ice Sessions– Sessions will be run by Brad Rihela (Chilliwack Chiefs). Forward and Defense specific training. Goaltender Specific Training- Minimum 3-4 sessions. 17 Off-Ice Lift Sessions- Sessions will be run by Paul Nicholls, and Shannon Lynn of CLUB XO. **Through Balance, movement, speed, flexibility and strength we develop more explosive, stronger, faster, confident, and skillful players. These high intensity training sessions will prepare each individual athlete in a high energy, focused, and positive environment for their upcoming season. Brian Maloney: Maloney is a former captain of the Chilliwack Chiefs and has joined the Chilliwack Chiefs as the Head Coach and General Manager. After Chilliwack, Brian played his collegiate hockey for the Michigan State Spartans. After university Brian signed a NHL contract with the Atlanta Thrashers and went on to play 13 years professionally in North America and in Europe. Grant Rollheiser: Rollheiser is the Chiefs goalie coach. Grant grew up in Chilliwack playing through the minor hockey ranks. He went on to play Jr A in Trail BC in the BCHL. He then received a scholarship to Boston University, and was selected in the 2008 NHL Entry Draft by the Toronto Maple Leafs after his first year in the BCHL. After four years at BU he pursued a career playing professionally for 5 years in the ECHL. Stacy Suttie: Stacy is a power skating coach with 10 years of competitive skating experience up to the Junior Ladies Level. She received the Regional Bronze Medalist at the age of 13. To add to her impressive background, she owns the Triple Gold Medal Achievement in Freeskate, Figures and Skills. The Gold Testing Level is the highest level of skating testing that you can achieve. She also holds the Skate Canada Can/Power Certification. Shannon Lynn: Shannon is the CEO and Athletic Director of Club XO. Shannon comes from an impressive athletic background, playing at a high level of soccer which earned her the role as Amanda Bynes’ soccer double in the DreamWorks movie “She’s the Man”. Shannon moved to Nashville and released an album under the stage name “Shanna Lynn” she recorded and toured Canada and the USA as a country singer for many years. Her passion and love for fitness brought her back to Canada to obtain her Reebok cycle instructor certification where she taught at The Olympic Oval for many years before opening her own fitness studio in Richmond BC. Paul Nicolls: Paul runs Club XOs Junior skill and strength development sessions. Paul’s professional experience in hockey includes 7 years as both a player and referee. Paul also has 14 years of experience working as a personal sports trainer for numerous professional and amateur hockey players. Paul’s career as a player took him through Canadian Under 18 Program, the BCHL including the Chiefs, WHL, CIAU, RHI, and NCAA, where he signed a Letter of Intent to Northern Michigan. A collection of current and former Chilliwack Chiefs will also be making appearances throughout the camps to assist the Chiefs coaching staff. Just to name a few…. The BCHL Chilliwack Chiefs are proud of our long history of developing players that earn commitments to major US and Canadian Universities. We currently have twelve Chiefs players with Division 1 NCAA commitments and the Chiefs average thirteen or more post-secondary commitments per year.